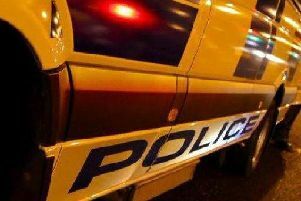 Two men and a woman have been arrested on suspicion of grievous bodily harm after a man was seriously assaulted in Craigavon. Constable Arlene Wells explained: “We received a report that a 28 year old man was assaulted by two males and a female in and around Ardowen Playing Fields around 6pm on Saturday, 14 March. The male victim was in the company of another female. He sustained head injuries which required medical treatment. “A 22 year old man, 23 year old man and 22 year old female were arrested on suspicion of GBH. They were later released on bail pending further enquiries.